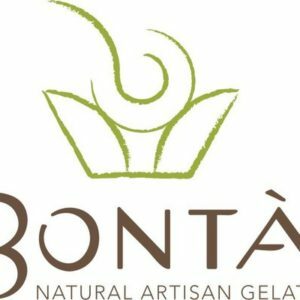 Bontá is Italian for "goodness" and the base of the Bontá Natural Artisan Gelato approach. 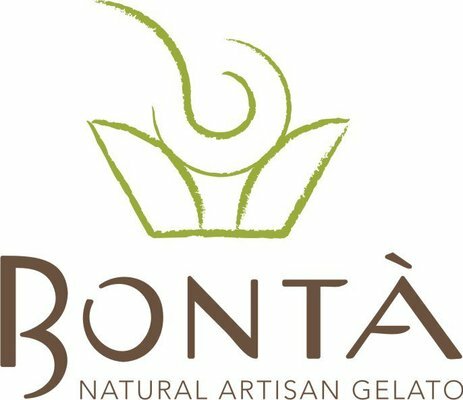 Bontá is Italian for "goodness" and the base of the Bontá Natural Artisan Gelato approach. While traveling the world, Jeff and Juli fell in love with the pure flavor and the goodness of simple ingredients from the Northwest and beyond. 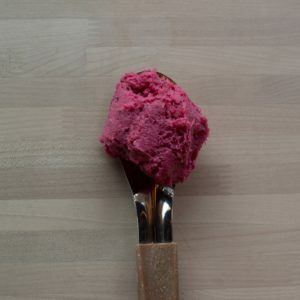 They trained under two different Italian gelato masters during their travels as well. 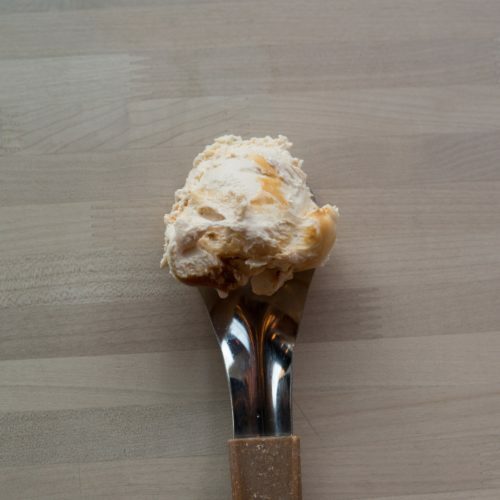 Everything that goes into their creamy gelato is the real deal, from the fresh Eberhard's milk and cream to organic sugar and local backyard mint. Enjoy Bontá!